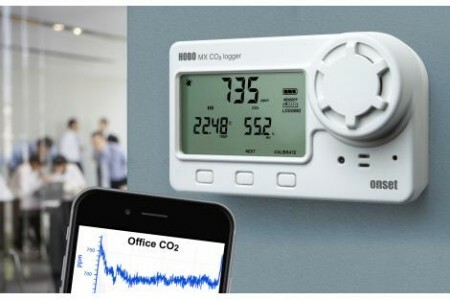 Measuring CO2 from 0 - 5,000 parts per million (ppm) the MX1102A allows you to access data right from your mobile phone or tablet. 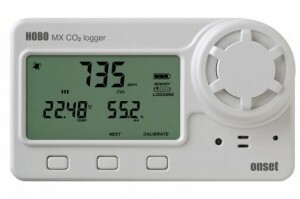 Note: The model MX1102A is the replacement for the MX1102 with an improved operating range for CO2 measurement. 6 months or less with logging and sampling intervals faster than 5 minutes while logging CO2.